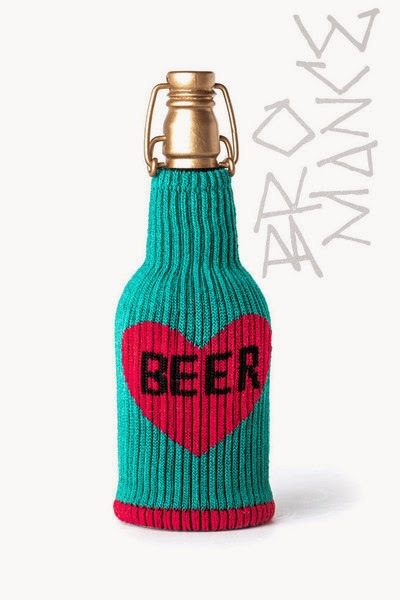 I was browsing one of my favorite gift stores here in Dallas, when I came across these awesome koozies. 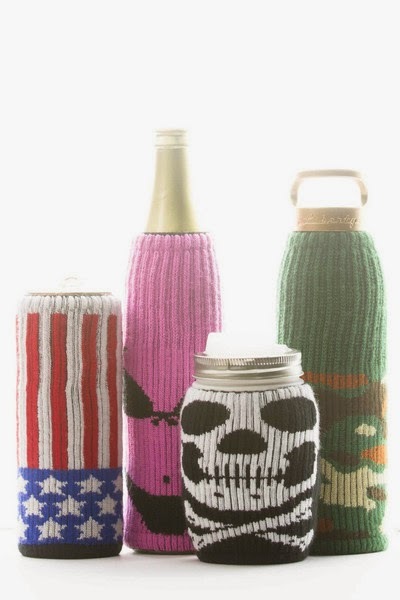 I love the originality and the designs. 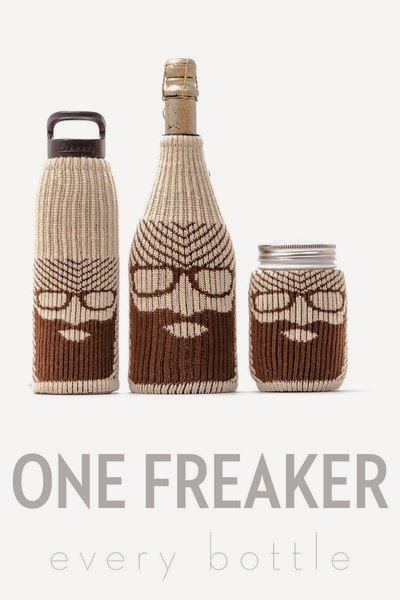 Freaker USA also has a pretty cool story too. The founder and CEO, Zach Crain was on Shark Tank and left empty handed but that hasn't stopped him from creating a successful company. 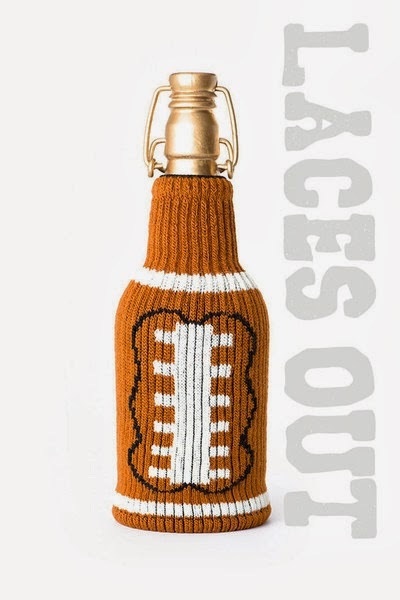 I bought this design but of course want the "Laces Out" koozie too.